Time-saving Lifestyle Expert Pamela Pekerman shares how BBQs and the beach, can inspire your summer beauty beauty routine, on Great Day Washington wusa9. From charcoal to seaweed, see how these ingredients will keep you glowing. Hustle Like a Mom. Videos that Inspire. Join the Hustling Mom Tribe. Momspiration in your inbox + Event scoop + Bday goodies! Subscribe. 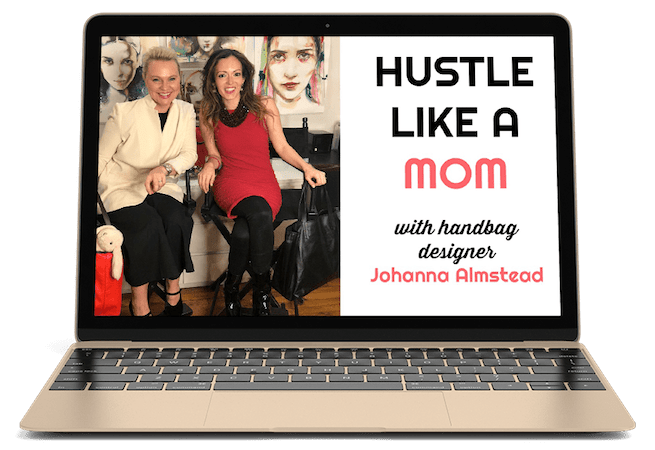 Join the Hustling Mom Tribe.